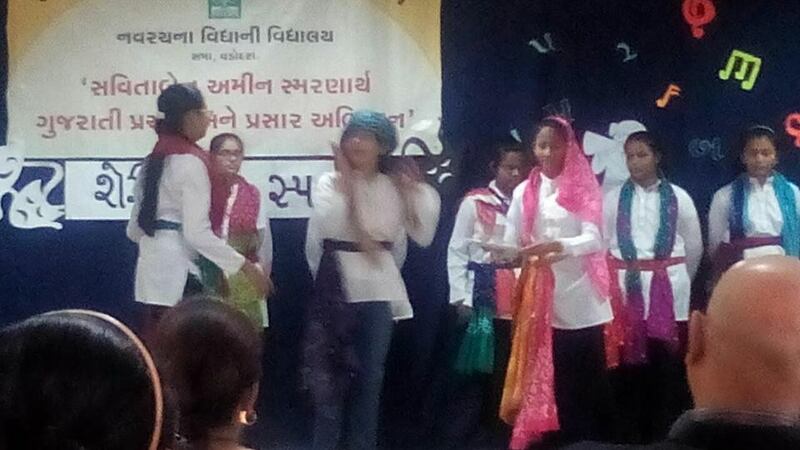 New era students participated in Sheri natak and just a minute talk at Vidhyani Vidhyalay. We won overall trophy. 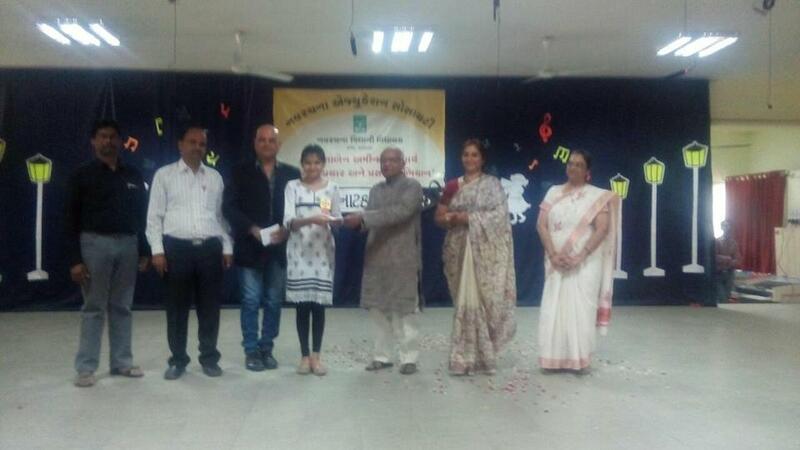 Kavya Sharma (IX) got first prize in just a minute talk in Gujarati with cash prize of Rs.10,000.